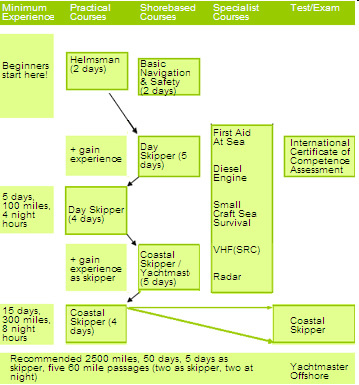 The RYA powerboat scheme comprises a series of practical courses, complemented by navigation and other specialist short courses. You can use them simply to increase your knowledge and confidence, or as a progression to the RYA/MCA Certificates of Competence which can also be used professionally and are recognised by maritime authorities worldwide. The ideal 2 day introduction is the Level 2 course, usually held over a weekend.